Fix all your electrical work with this 17g reel of fluxed solder. It?s specifically for electrical and electronic work. 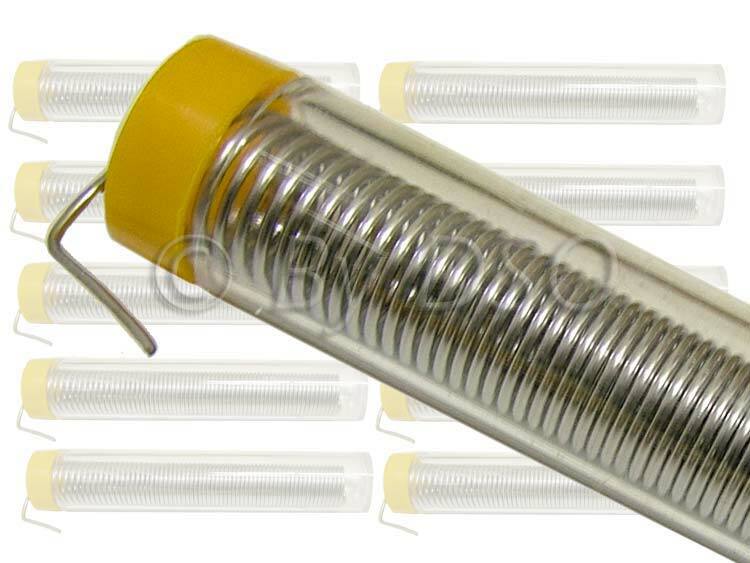 This is a 17g tube of flux covered electric solder 60:40 Tin/Lead, 1mm diameter. The solder comes in separate tubes and will neatly store away. Keep it away from contamination like oil, dust so you get a perfect solder every time. Perfect for the Professional Electrician, DIY enthusiast or Hobbyist.